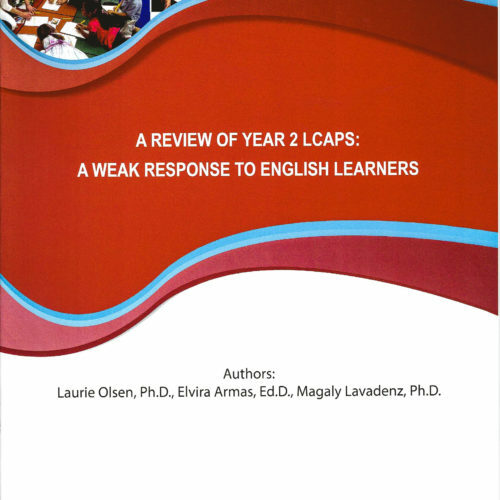 This report shares the result of a review of the Local Control Accountability Plans (LCAPs)of 29 key school districts throughout the state, and the impact those LCAPs are having on English Learner students. 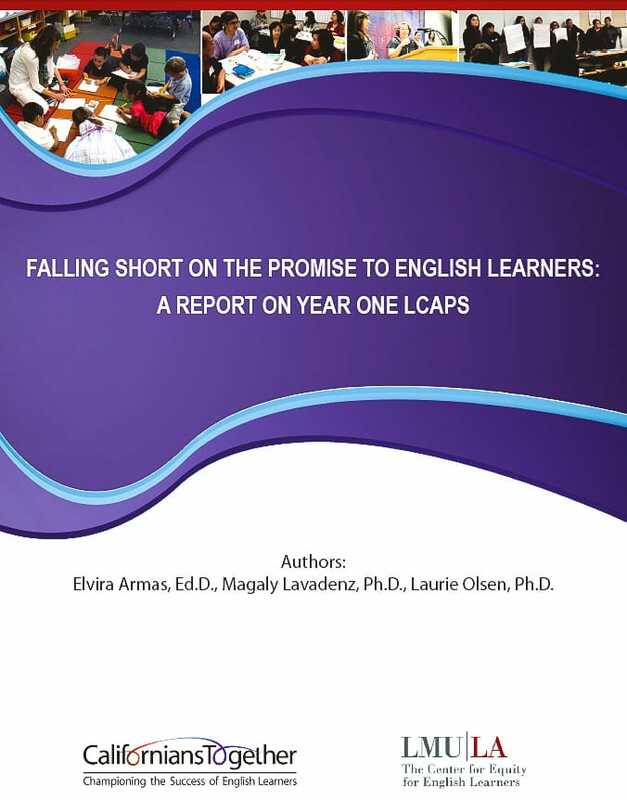 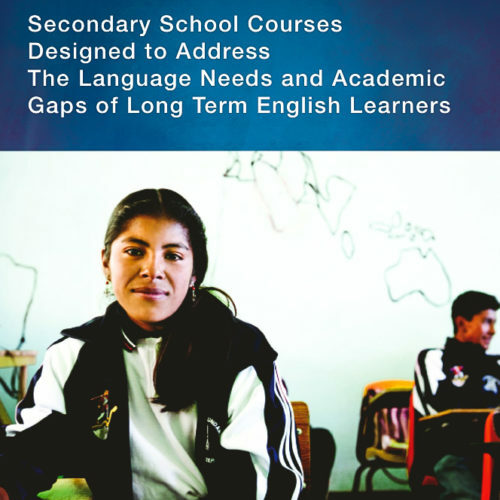 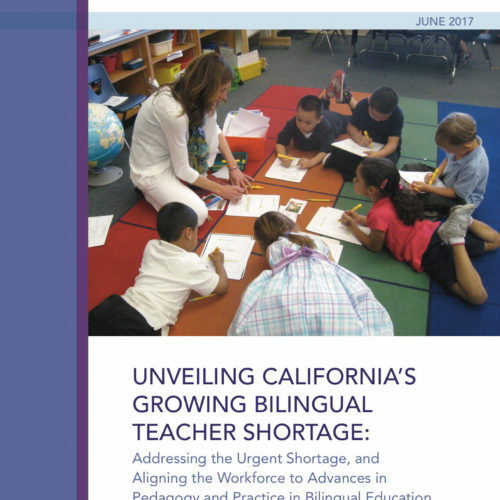 The report found that LCAPs tend to be characterized by woefully inadequate specificity and weak attention to how schools are meeting the various needs of English Learners. 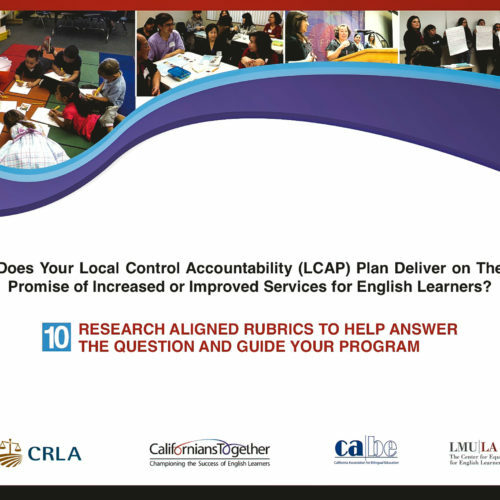 In addition, the study, found that districts tended to not identify effective, research-based practices for working with underserved populations.